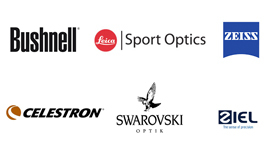 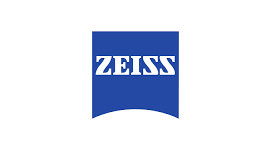 From over 160 years the brand Zeiss has been meaning optics, all over the world. 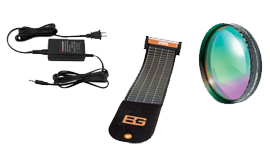 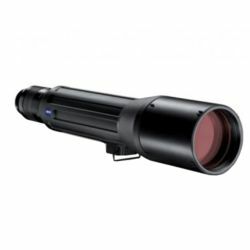 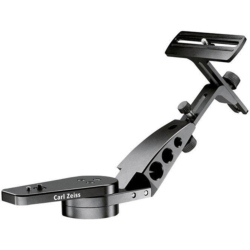 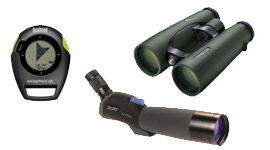 Thanks to innovative technologies and the best optical precision, each item keeps a durable value and assures extraordinary performances to the users, hunters, birdwatchers, experts and naturalists. 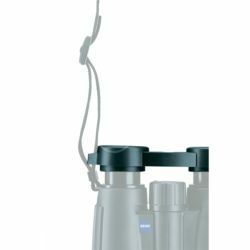 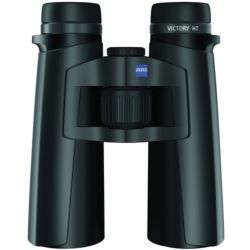 In each Zeiss binoculars, telescope or spotting scopes is contained the continuous research of perfection, which the Company Zeiss one of the world leader in field of observation optics.